Mu Ze Latso leaves home to go to the market town of Yongning. Mo Su people live along LuGu lake, northwest Yunnan province. 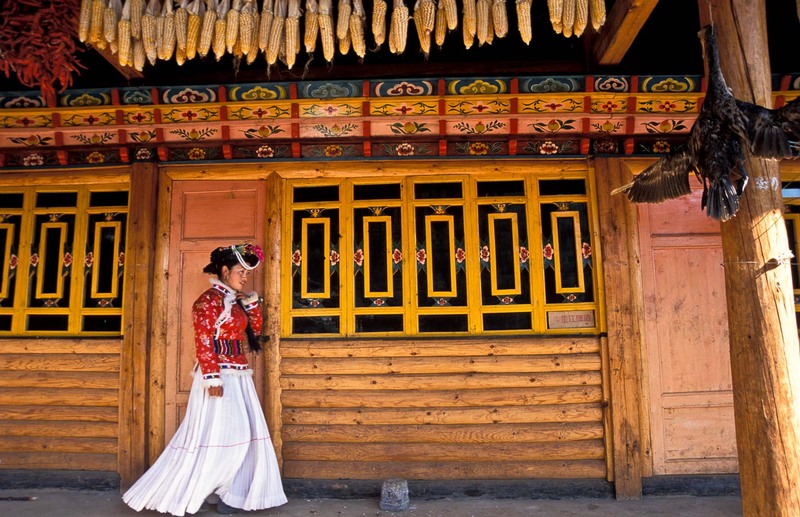 Mo Suo people have their own distinctive culture, religion and customs. Most significantly: Mo Suo people do not have a marriage system, China.